Dear gawd, that dress could smuggle a whole family into the theatre for the price of one. That’s were leggings underneath would be a good idea. I’ve not seen that photo of Diana Ross before. Can’t believe how similar that is to Brittany’s toxic video look. 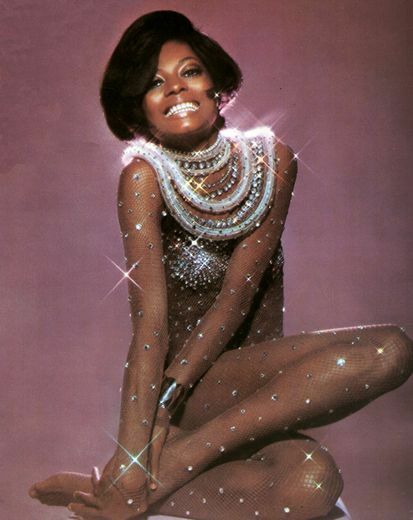 Diana Ross looks so much more fab being the original! I had a coat just like Twiggy’s for my tenth birthday (1971) and I’m still addicted to fashion, furry things and sparkly shoes! Great compilation of 60’s fashion. So often people only cover the fashion in that decade that they like rather than a proper overview. I definitely would have been a hippie!